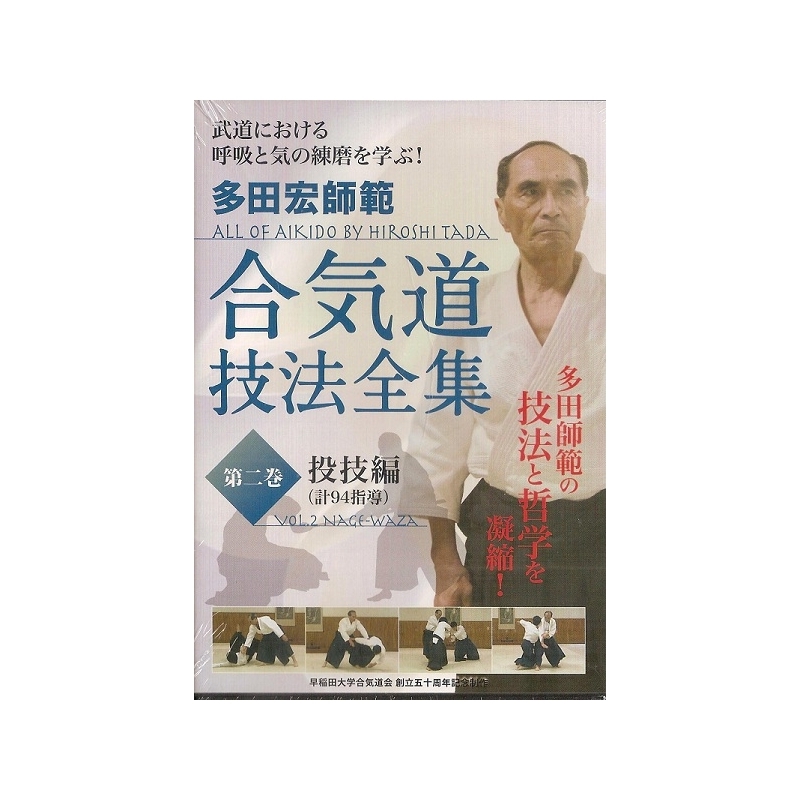 This DVD is the second volume out of the three that let you understand better the philosophy and skills of Tada Hiroshi. 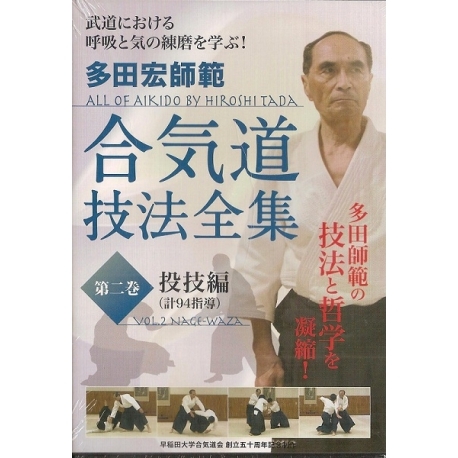 This DVD will tell you the basic Aikido techniques in detail. 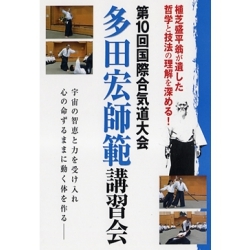 It is from beginner to expert.